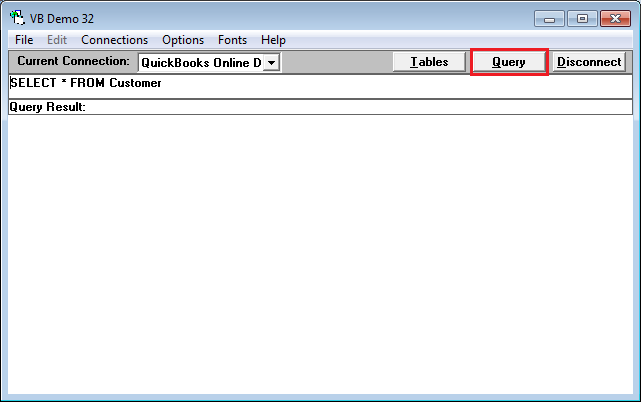 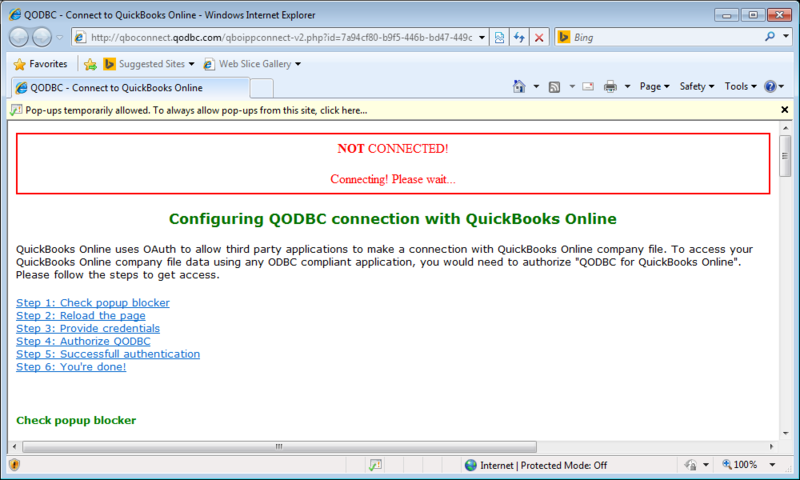 [QODBC-Online] How to connect to QuickBooks Online Sandbox. 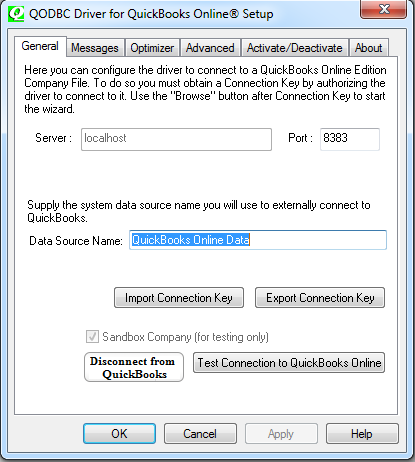 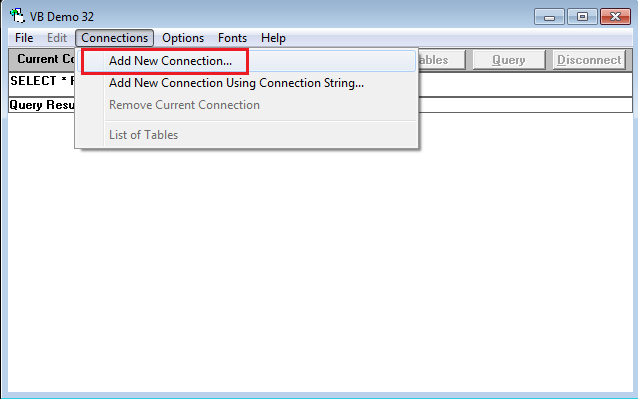 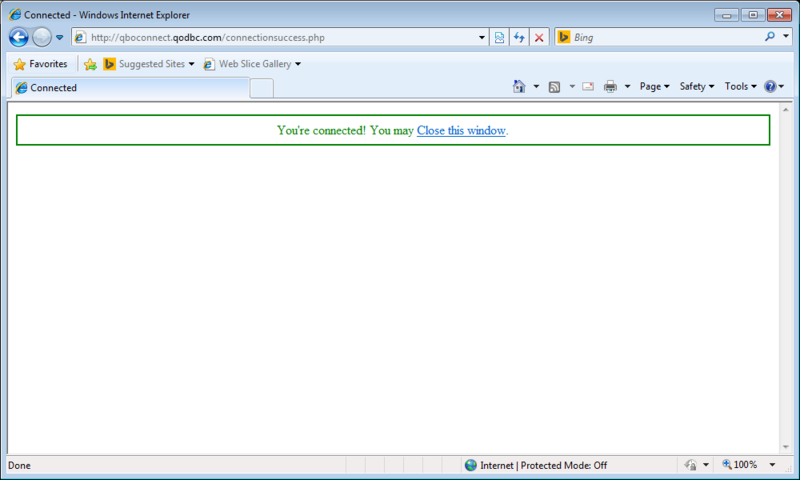 How to connect to QuickBooks Online Sandbox company file. 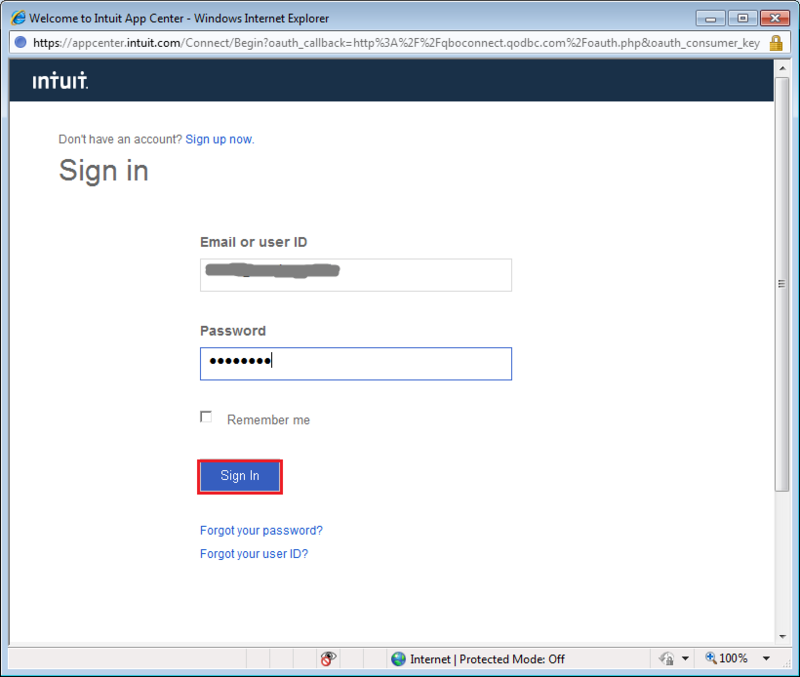 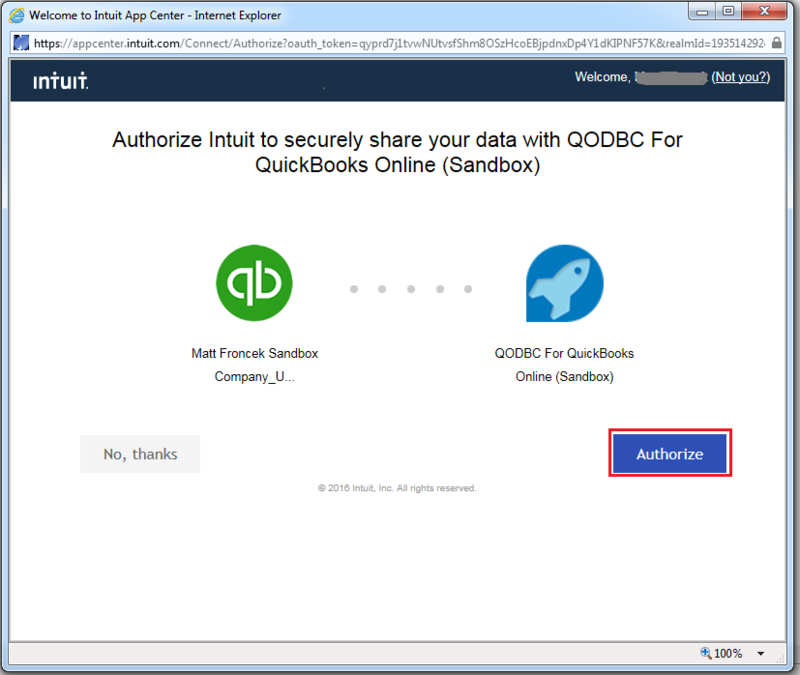 You need to authorize & configure QODBC Online to work with QuickBooks Online Sandbox company. 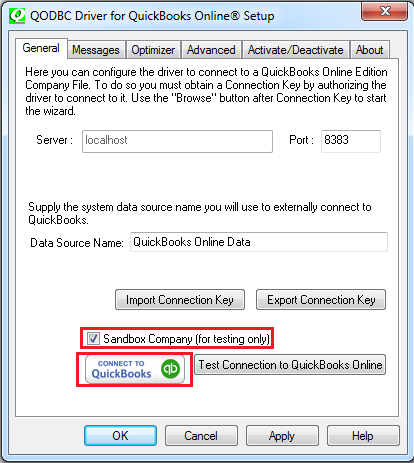 Enable Sandbox Company (for testing only) option & click on "Connect To QuickBooks" button. 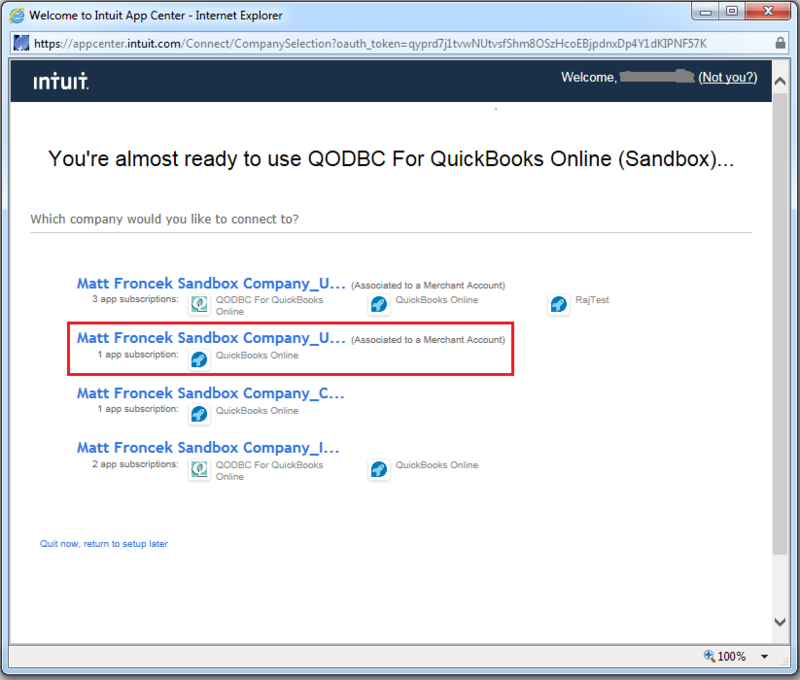 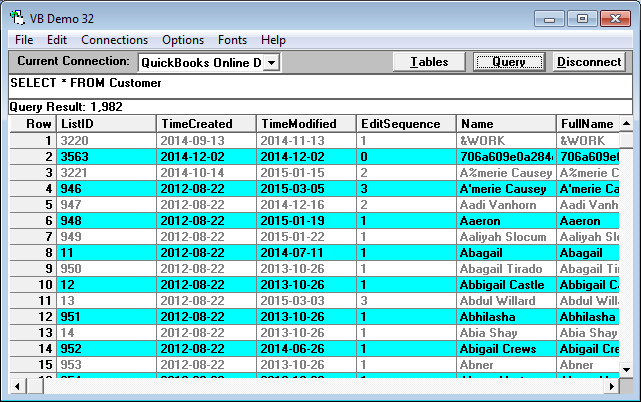 5) Select sandbox company file which you want to use with QODBC Online. 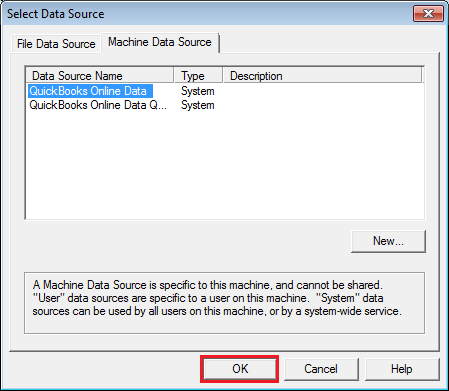 If you have multiple company files. 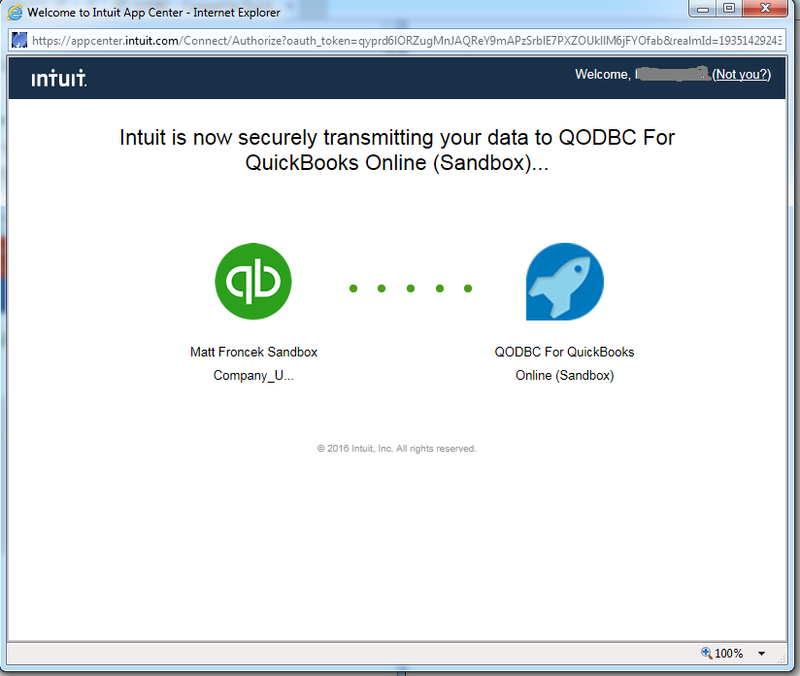 8) QODBC Online is successfully connected to your QuickBooks Online Sandbox company.